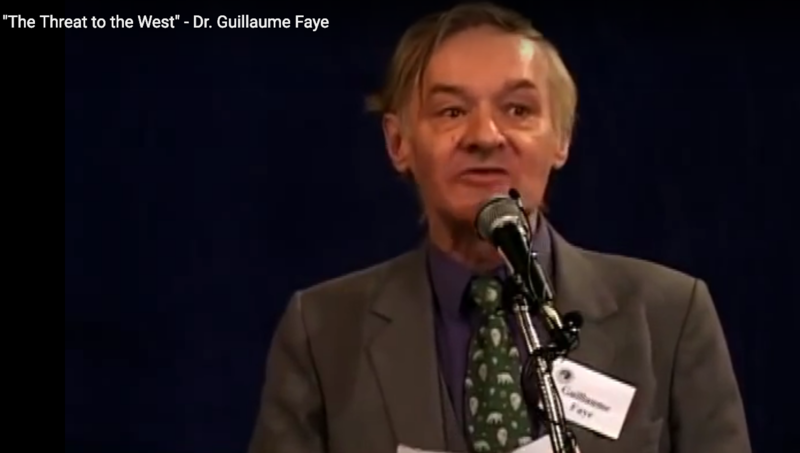 One of the leading intellectuals of the French 'New Right' who later developed his own ideas around the fate of the West has just died. 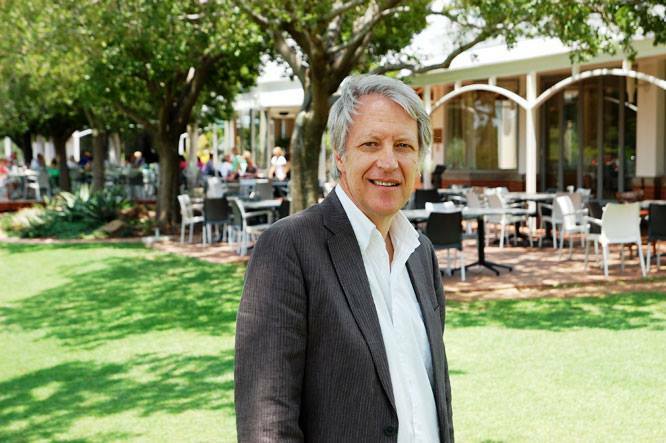 Dan Roodt looks at the man and his ideas, comparing him to Jean-Paul Sartre on the Left. With South Africa shell-shocked by the scale of government corruption being revealed in the media, Western embassies in Pretoria have been grovelling before their protégé, the ANC. The European Left will not criticise the country's slide into failed-state status. 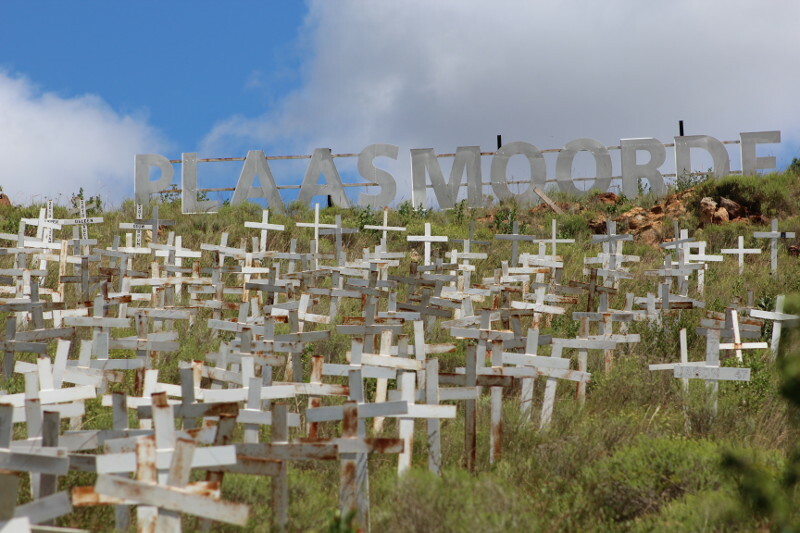 Given its radical anti-Western policies and ideology, South Africa could soon become a base for terror attacks and propaganda against Western countries, argues Dan Roodt. Following on the South African government's intention to confiscate all white-owned farms in the country without compensation, Australian minister of home affairs Peter Dutton has offered persecuted farmers refuge in his country. The new South African president, Cyril Ramaphosa, has pledged to 'expropriate white-owned land without compensation', causing panic among the country's farmers. Will it plunge the country into Zimbwean-style chaos? Will the EU reinvent apartheid or finally grant Africa its independence? Will the European Union create a grander version of South African 'apartheid', by spending money on African development in a futile attempt to 'make Africans stay at home'? The Netherlands together with the Flemish speaking part of Belgium are a good case study in many of the problems of modern European nations – the struggle to protect one's own identity and way of life in the face of the EU super state's ambitions and mass immigration. There are however considerable differences between the two regions too. Free West Media visited both countries. The only suspect caught so far in the Emslie farm murder case, Petrus Moyo, managed to escape from police cells but he has been caught again.